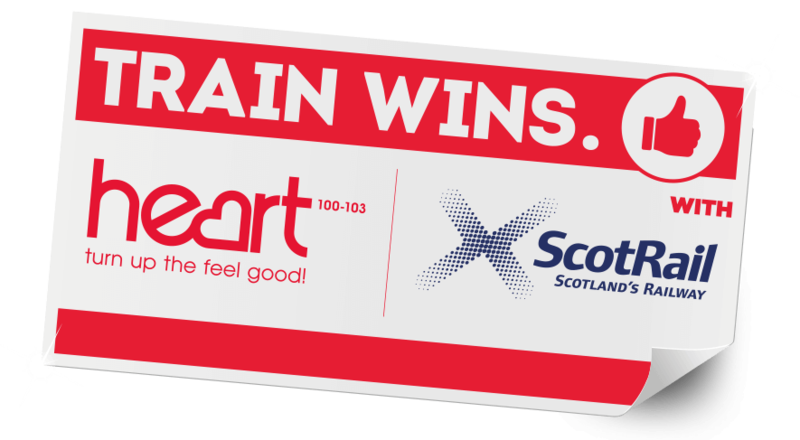 Bag some great prizes next time you travel by train, courtesy of ScotRail and Heart FM. Every Friday from 1st February right up until 28th June, The Heart Angels will visit selected ScotRail stations to give passengers some top rewards and remind them why travelling by train wins. If you spot a Heart Angel, just show them your ScotRail ticket or Smartcard to receive an instant win scratch card. Scratch away and you could win a £5 Starbucks Voucher or Amazon Voucher, a £10 iTunes voucher or an annual ScotRail ticket. Look out for the Angels on a platform near you this Friday. 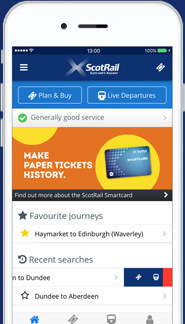 Plus, don't forget to keep your travel plans in check with the free ScotRail app, which makes planning your journey and buying tickets a breeze. So plan ahead, grab a coffee, hop on board and see why Train Wins with ScotRail. Get live journey updates and buy tickets on your phone - in just a couple of taps.